Hey everyone, it’s that time of year! Put away the decorations, discard anything that smells like cinnamon and send those kids back to school! Most importantly, it’s time for a REBOOT! 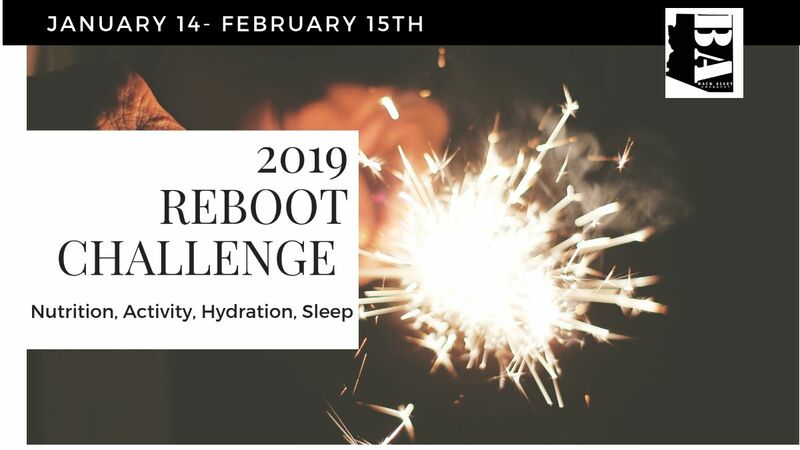 This year’s Reboot Challenge will run for 1 month and will again include components of fitness, nutrition, sleep, mobility, hydration…and of course Katy’s surprise weekly challenges! The challenge was going to be $20, but since we want you all to be looking fly in your Back Alley shirts, we’re making it FREE! 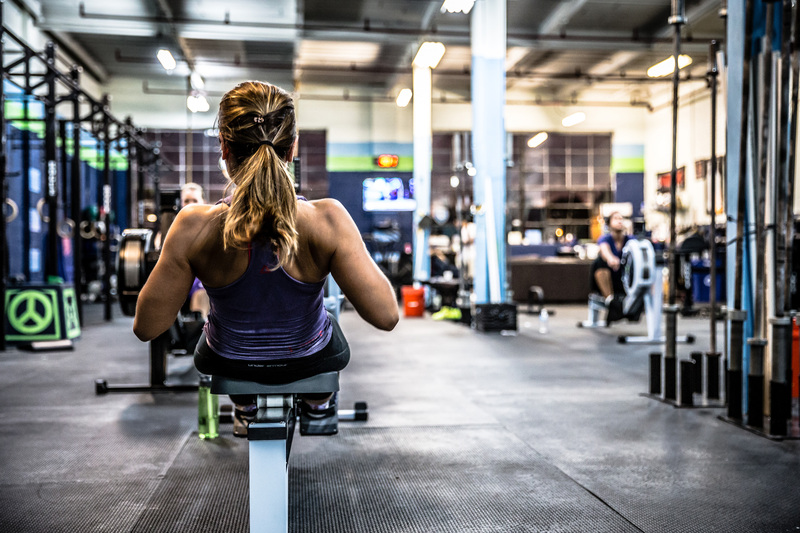 So no excuses! 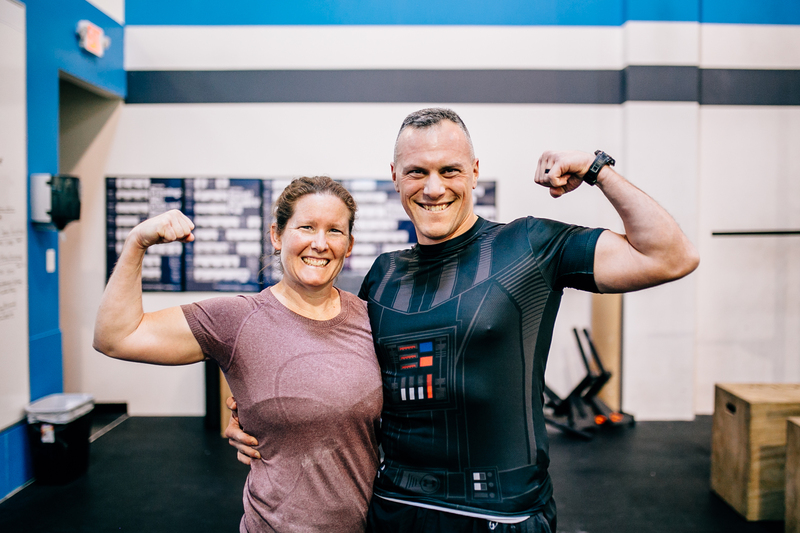 Click HERE, get signed up, pick your nutrition plan and goals, and January 14th it’s time to REBOOT! 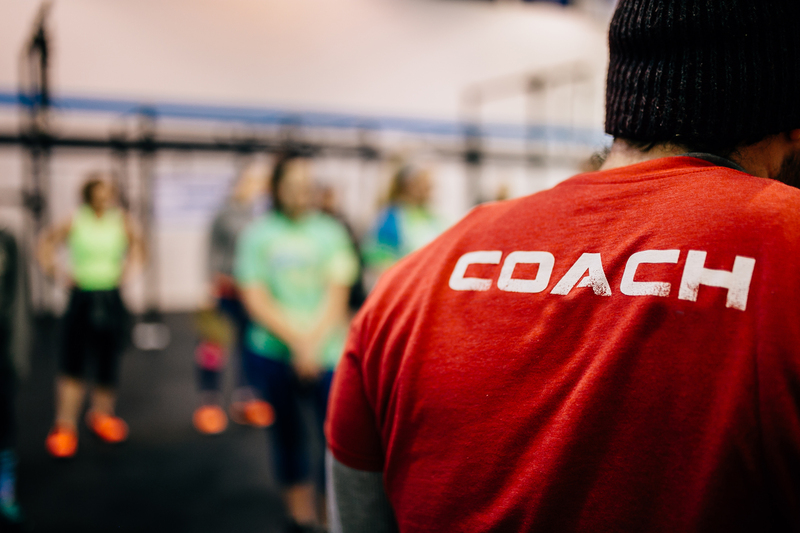 Coaches Melissa and Sam from Back Alley Crossfit show you proper squat technique in this video.